Hoping to gain approval from the Chinese government to provide a mobile search service, Google plans to block some websites and search terms. 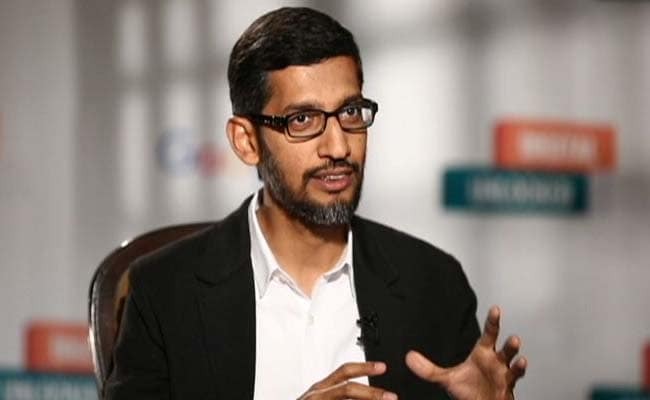 Google is not close to launching a search engine app in China, its chief executive said at a company wide meeting on Thursday, according to a transcript seen by Reuters, as employees of the Alphabet Inc unit called for more transparency and oversight of the project. Whether the company could or would launch search in China "is all very unclear," Pichai said, according to the transcript. "The team has been in an exploration stage for quite a while now, and I think they are exploring many options." The same rationale led Google to enter China in 2006. It left in 2010 over an escalating dispute with regulators that was capped by what security researchers identified as state-sponsored cyber-attacks against Google and other large U.S. firms.